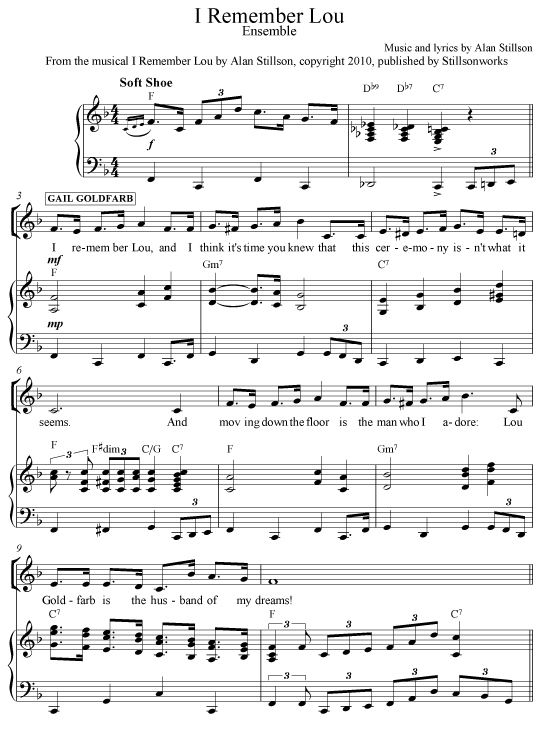 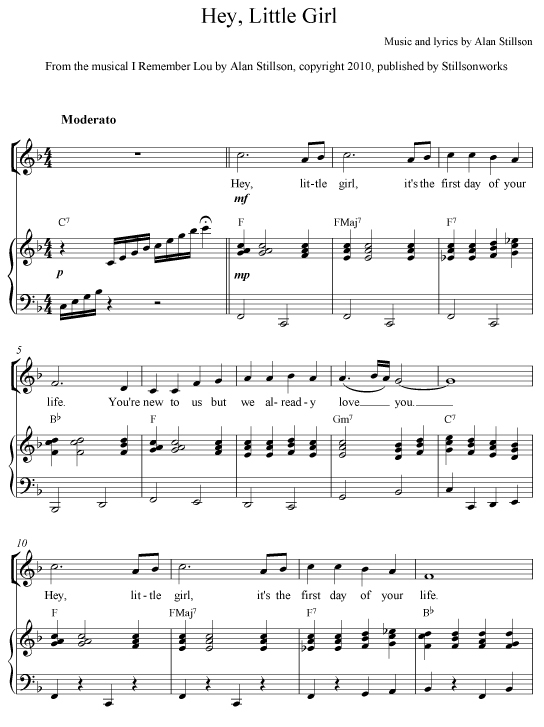 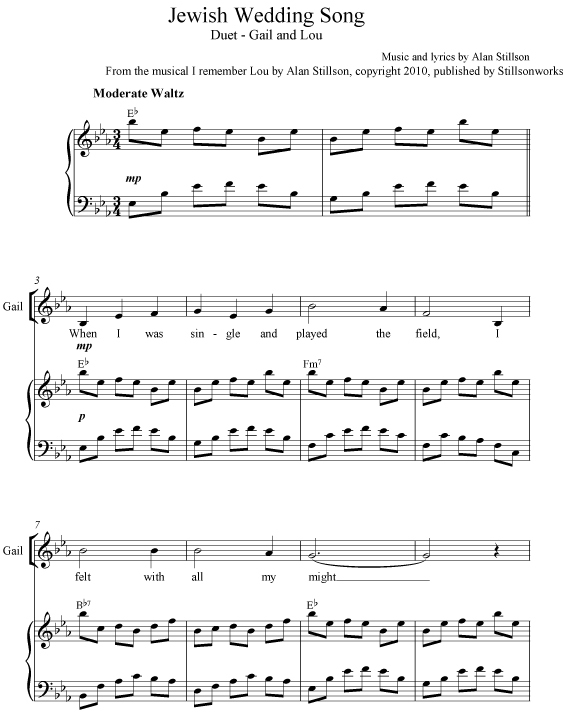 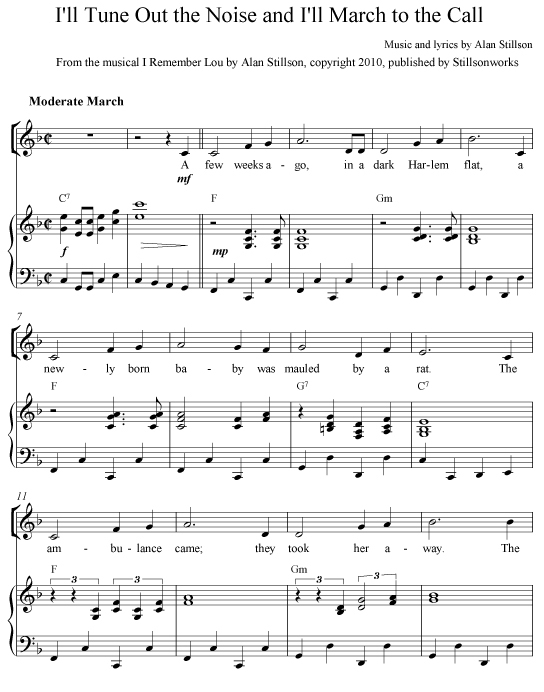 Sheet music for - "How Can I Fall?" 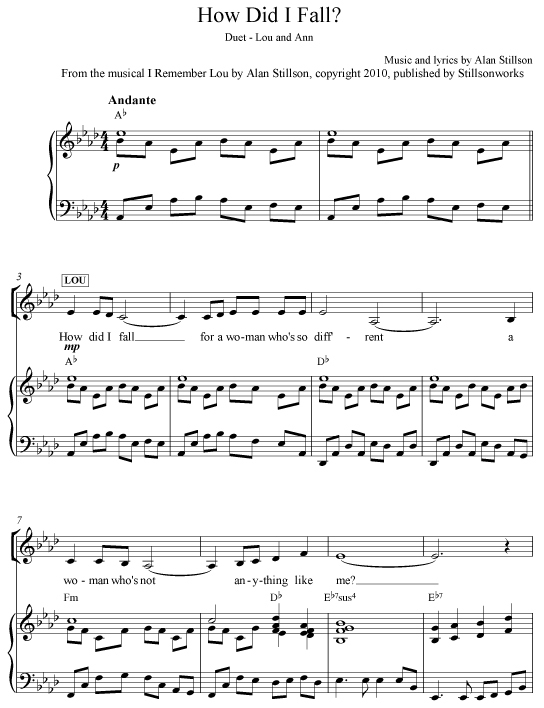 � duet from the musical "I Remember Lou". 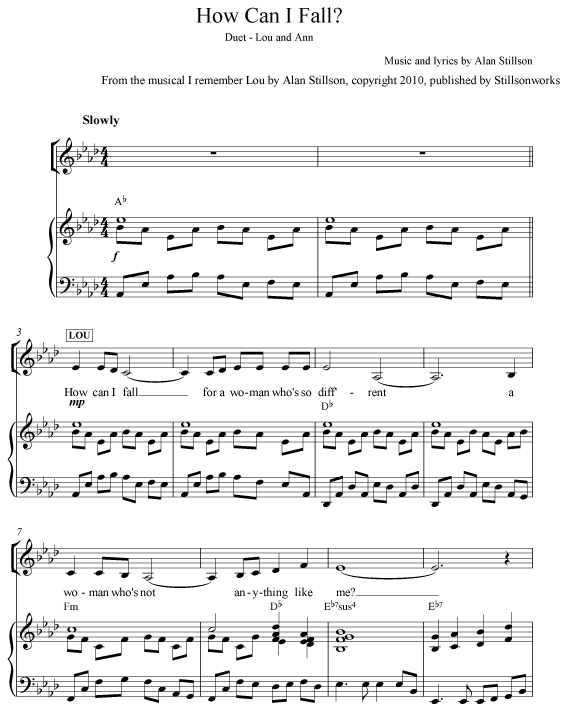 Additional Sibelius files upon request - click here to request How Can I Fall?